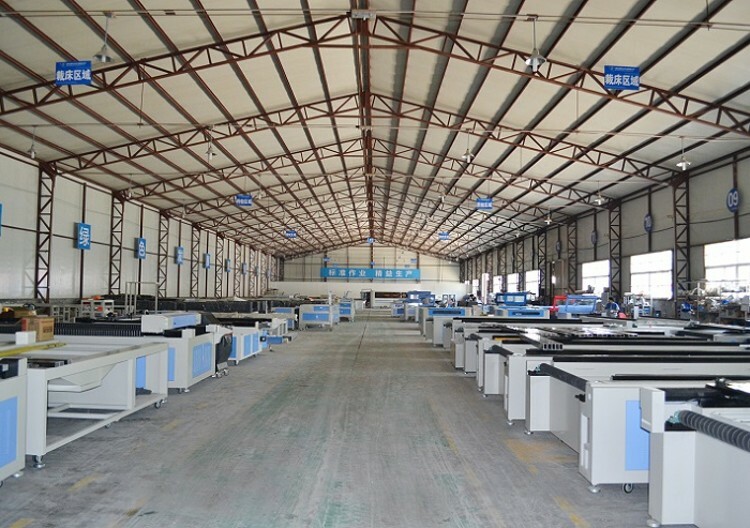 1, High quality running round guide rail and with double Y axis, ensure the laser head running smoothly and high speed. 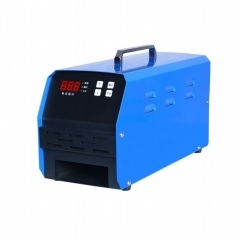 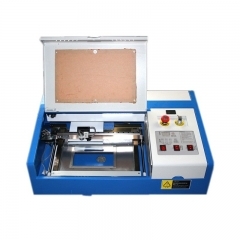 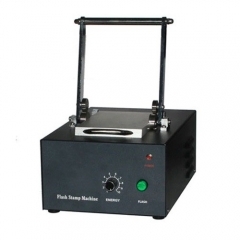 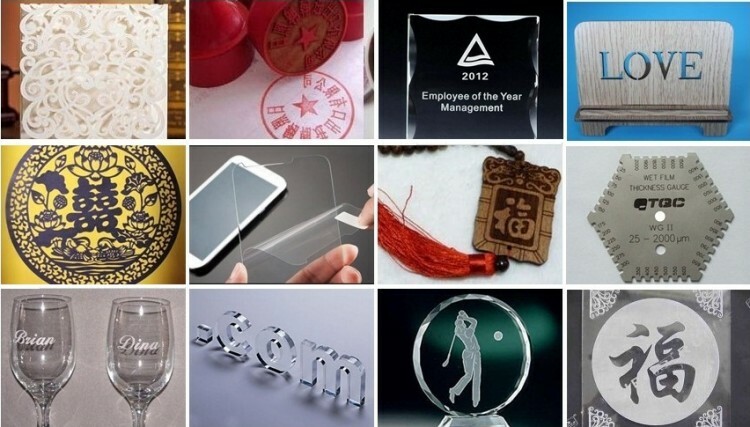 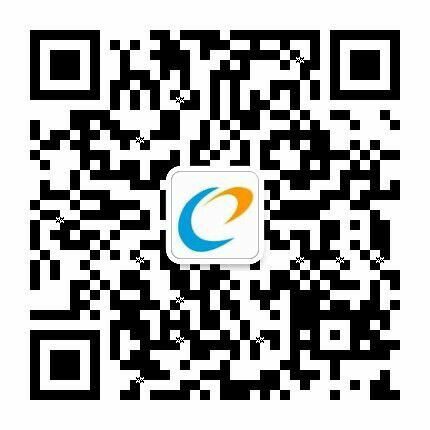 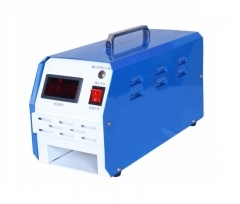 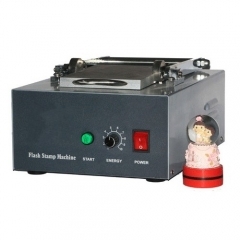 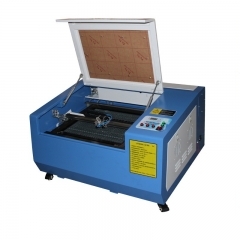 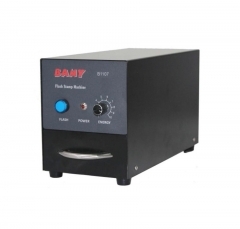 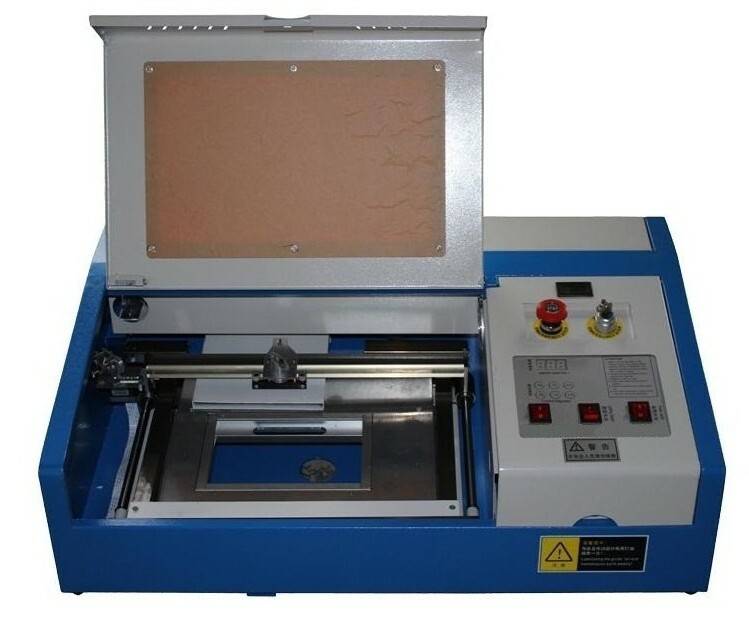 with anti-flaming laser cutting head, red light positioning, air blowing system. 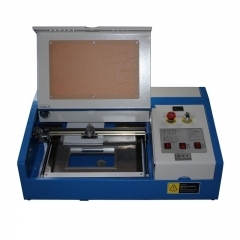 2, Up and down table by hand, can reach 5cm up and down,suitable for different thihckness material.